Heating with wood has come a long way since our grandparents stoked up their parlour stoves to keep their homes warm. Nowadays wood chippings produced from wood can be used in many ways. 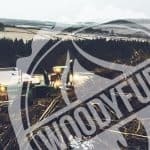 There are many types of wood chip, but certain things can be achieved only with premium grade, high-quality wood chip. There is no space for overly wet and inefficient wood chips when it comes to smoking meat on your grill or keeping your home warm and cosy. 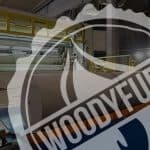 Premium wood chip will not only save you money but will also ensure a longer life for your appliance. 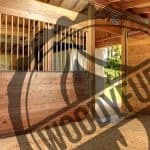 It’s environmentally safe too when used in your garden and safe for animals when used as a wood surface material for horse riding arena. Wood chips have been traditionally used as solid fuel to heat spaces. 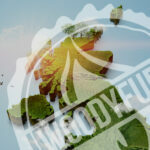 They are not only cost-efficient in comparison to fossil fuels but also much more environmentally friendly. 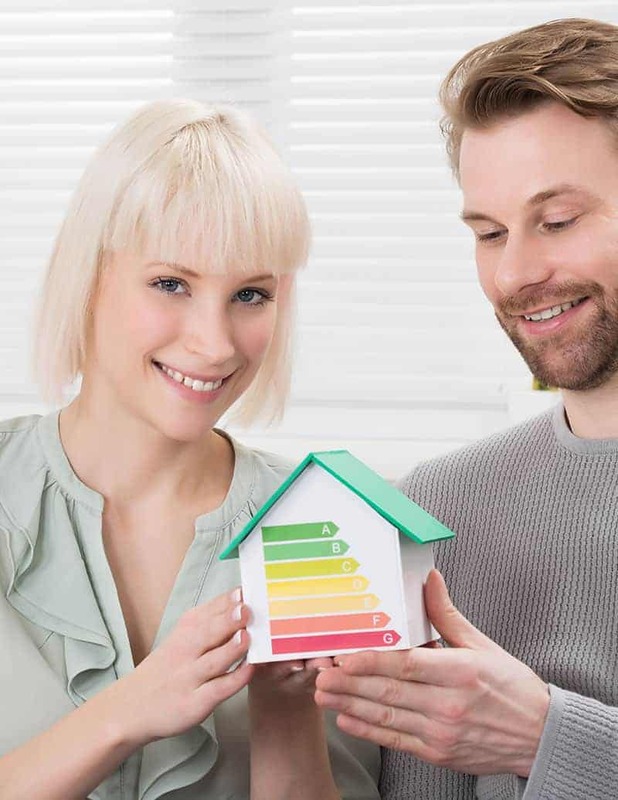 They are popular among UK homeowners considering that the Domestic Renewable Heat Incentive (RHI) offers financial help when installing a low carbon heating system. 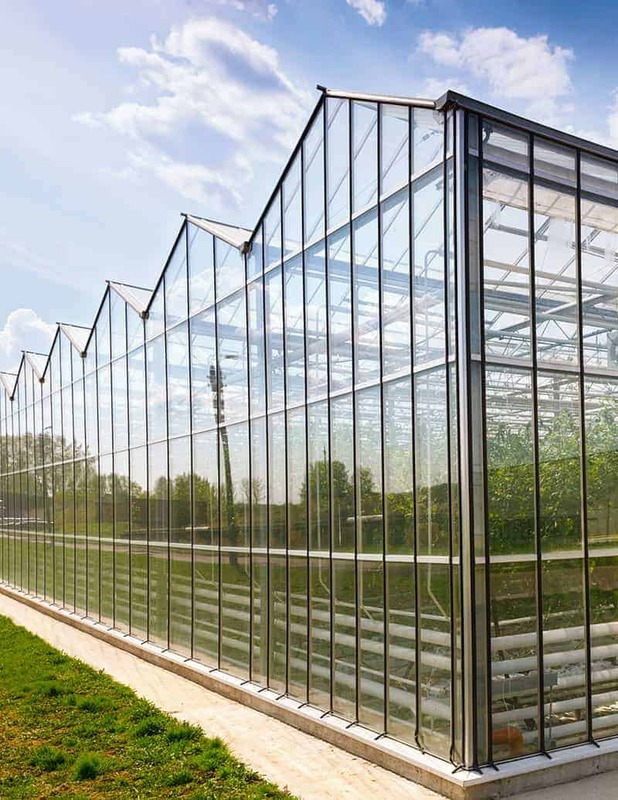 Glass and plastic greenhouses are great consumers of thermal energy. To grow greenhouse plants, suitable temperatures need to be maintained at all times. Some companies decided to install a wood chip boiler to heat their greenhouses due to ever growing high prices of energy sources. 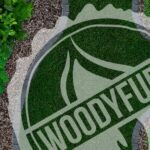 Wood chip is considered by those who organise events when they look for cleanest and safest surface cover of outside landscaping finishes. 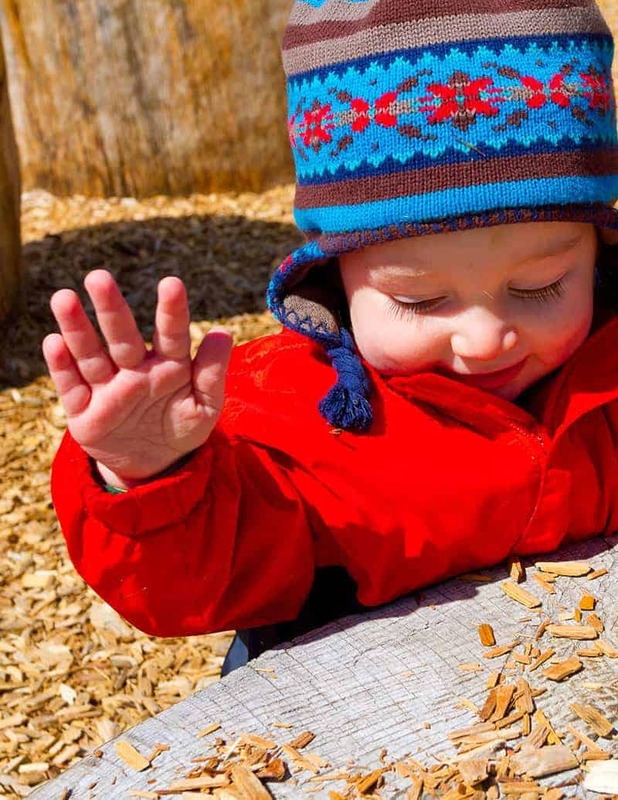 Play areas wood chips often exceed playground surfacing standards and are the most effective surfaces for preventing surface injuries, according to USDA studies. They are also less sensitive to temperature changes so they can protect your children during the heat of summer as well as the cold of winter. If you’re considering using a wood chip to smoke some food all that you will need is an aluminium bag or tray, tin foil, and some premium quality wood chips of your choice. Before you begin, you must learn how to use wood chips for smoking and how often you should change them. You can choose to grill with wood chips on charcoal or use them on a gas grill. 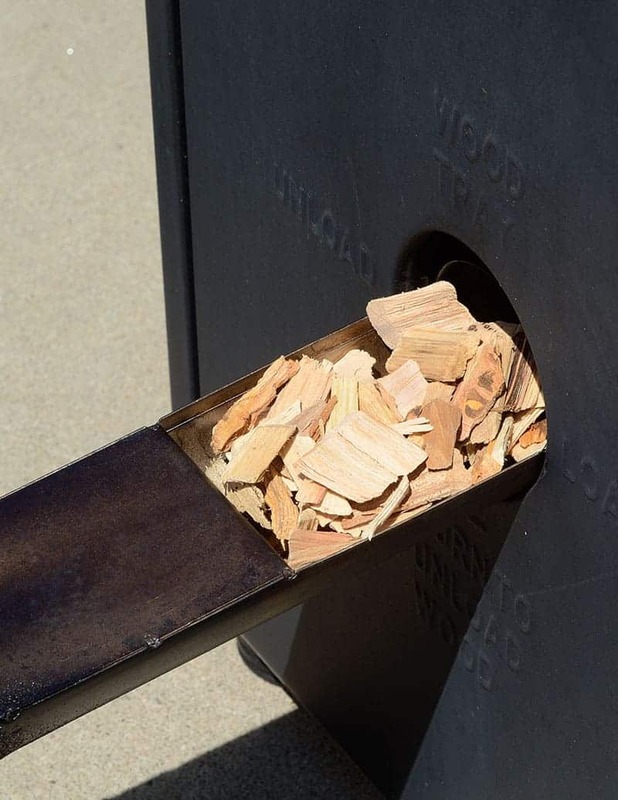 Check out Cavetools blog to find out 5 things you must know to use wood chips for smoking. 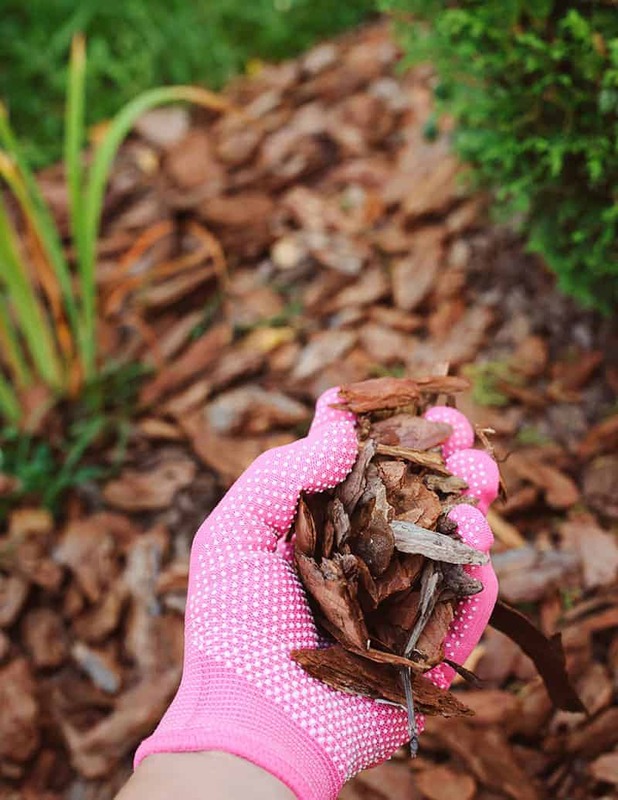 Wood chips will last longer than bark on a surface arena, which is usually too soft and will break down. 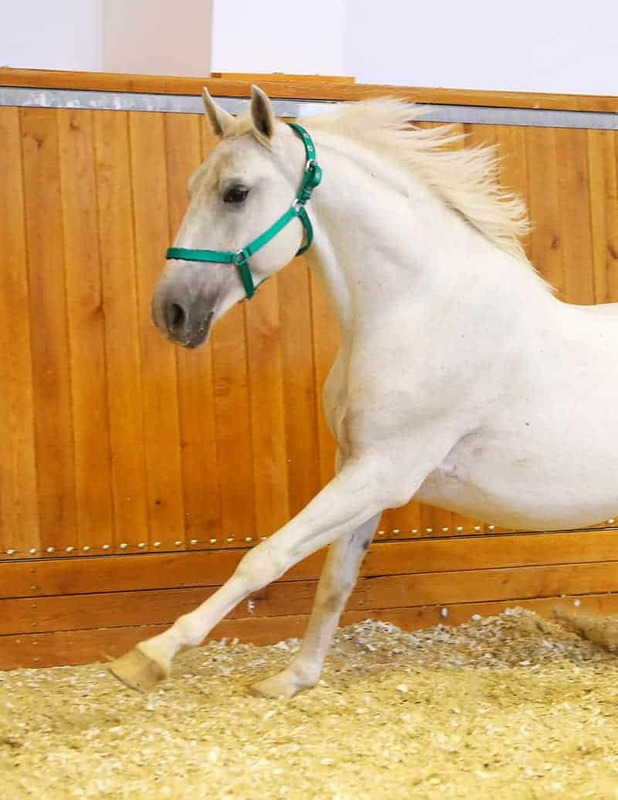 The chip size should be uniform to ensure the arena provides a consistent riding surface and footing for the horses as well as reduce the amount of compaction. A good quality wood chip will cushion the horse and hold water to aid with dust.